One of the fav things about going location independent is having the flexibility to create more time with the people I love. 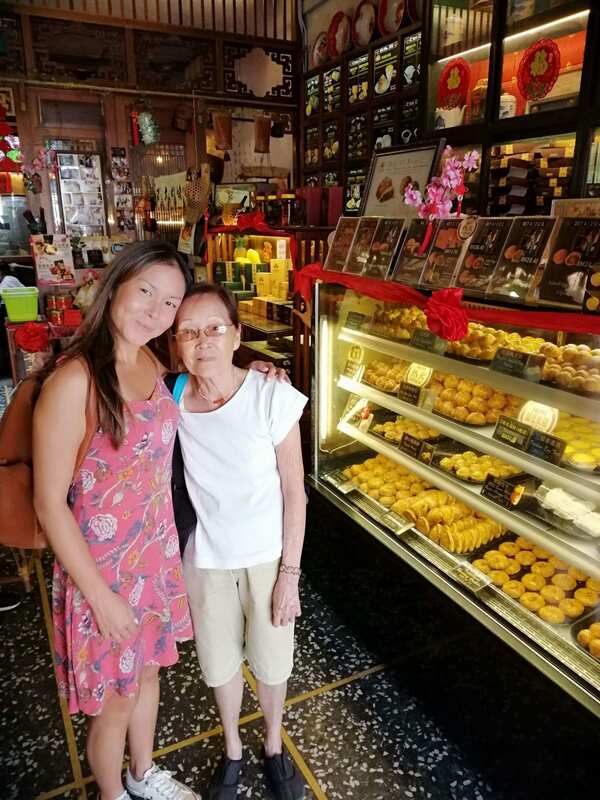 Being closer to my birth country of Malaysia, I’m currently visiting my 80 year old aunt while doing a visa run from Bali. 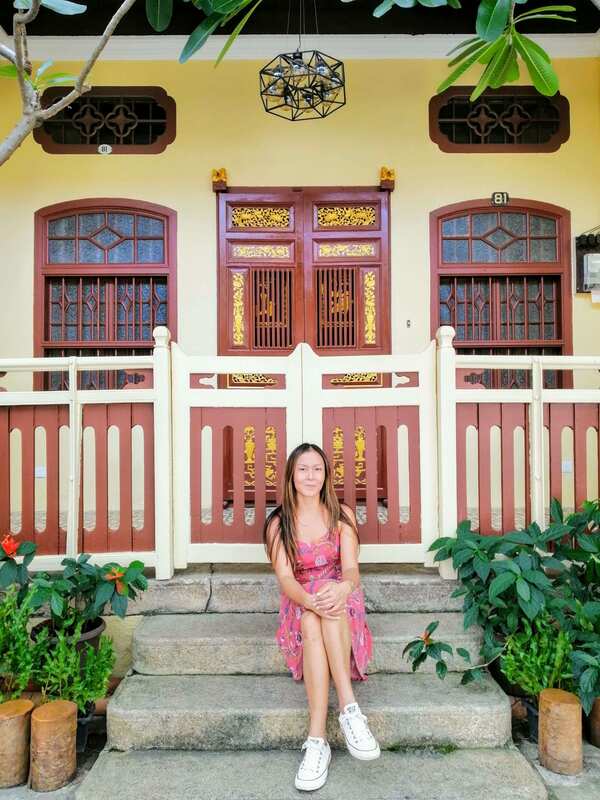 I want to take a few minutes out of my foodie tour in this wonderful island to talk about a topic that created a lot of buzz from my previous blog post on the 5 life changing lessons I learned in 2018. I started the conversation about the importance of defining what’s enough in our lives, so we can stop chasing the idea that having more and achieving more, is better. 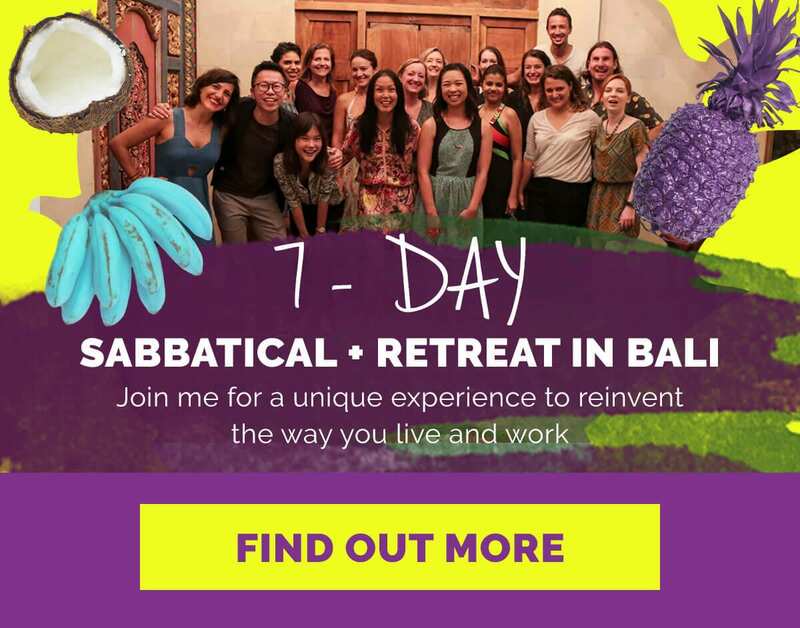 This question is so important and such a game-changer, that I’m spending intimate time in Your Next Big Thing retreat in Bali this year making sure we get YOU clear on what are REAL numbers for you to reach for. People have quit faster than they anticipated. They’ve felt more in control of designing a healthier lifestyle because they weren’t in the dark about what they needed. This topic of “What is truly enough for our lives?” struck a chord with many of you. I received so many messages and emails when you read about it in my previous blog and that told me a lot of you have been pondering about this too. When we haven’t properly defined what’s enough in the money we need and the definition of success and happiness we’re after, we’ll constantly be sacrificing our freedom and time to earn more when we may not need to at all. This question is so important to answer. The answer can actually create the financial freedom today, rather than a faraway dream that can only be obtained at retirement. I was shocked to know how LITTLE I needed for my lifestyle choices, yet, I was burning the candles on both ends to maintain the corporate city life I had years ago. With the influence of what we see on social media, billboards, and conversations we may be having around our colleagues and friends, the message is the same. Strive for a 7-figure business. It makes us believe that reaching these types of numbers or status quo is the symbol of success. Of course, we feel more pressure than ever to keep up to this unrealistic standard of success and happiness. Why should we accept that a particular number in our bank accounts is the thing that gives us permission to feel successful? How else can we define our version of success without it always linked to money? Who says that we have to build a 7-figure business to feel like we’re a successful business owner, when we can be happy with a solopreneur business that brings in a comfortable income each month doing what we love? What if having more time and deep experiences gives us more happiness than having more assets and owning more stuff? What if we don’t have to work 40 hours a week and wait until 65 to achieve that it we simply adjusted a few expectations in our lives? How you define your version of success and happiness will be important to your mental health. What expectations or self imposed pressured have you put upon yourself that may not be the true definition of success and happiness for you? What are you chasing that perhaps aren’t leading you to a life experience you want to have? How do you define what’s enough for YOUR life, if you were to get real honest right now? What do you really NEED for a happy and balanced life? In my next video blog, I’m going to be sharing how the practice of ‘minimalism’ has helped me to obtain financial (and mental) freedom.